When it comes to window treatments, the right solution often comes down to finding the right blend of fashion and functionality to achieve a specific look or purpose (e.g., adding beauty to your living room, or protecting your home office from excessive glare). And for folks all across Chicagoland, one of the most important features of any window treatment is the privacy it affords. And while some rooms are made for wide-open windows and killer views, chances are you’re looking for something decidedly more private in your home’s bathrooms. To help you get the most out of your bathroom window treatments, we’ve put together this quick guide explaining a few of your options, and the best way to enjoy each of them. Popular, customizable, and easy to clean, roller shades give you complete privacy. You can get them in total blackout materials to make sure your privacy is absolute, and they finish extremely well with a cassette and trim to give a polished look that enhances your bathroom’s decor. They can also be upgraded with motorization, so you can make sure your windows are covered with the flick of a switch, and (with a timer) at the times you desire. Plus, if you decide you’d like to let in light and air, roller shades give you a completely unobstructed view when fully retracted. The versatility and construction of roman shades make them an ideal choice for bathroom windows, particularly if you have oddly sized or unusually positioned windows that need a little bit more customization. Like roller shades, these flexible beauties are also available with motorization, and come in a wide array of materials and colors to match just about any decor. In addition, roman shades look beautiful when rolled up, thanks to a variety of style and format choices and, depending on the options selected, can still allow some natural light into the room while preserving your privacy. 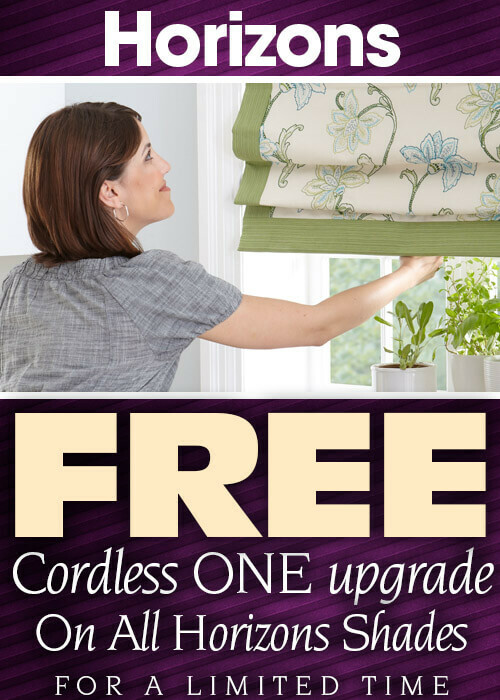 A favorite with anyone who’s looking to maximize their energy efficiency and privacy while minimizing their home energy bills, cellular shades are incredibly customizable, easy to care for, and give you a stylish way to have total privacy. They coordinate well with motorization, are available in a wide range of styles and colors (from super sheer to total blackout), and have a sleek, modern look that’s hard to beat. If you’re looking for both enhanced privacy and complete control over light when you need it, this might be your best option. If you’re looking for a slightly different approach to bathroom window privacy, consider faux wood or composite shutters. Bringing upscale good looks and sturdy construction, faux wood and composite shutters are also designed to resist warping, cracking, and humidity, making them just about perfect for bathroom applications. They work especially well with larger windows, and allow for complete visual privacy while still making it easy to let in plenty of light when desired. Whatever your approach to bathroom window treatments, we’ve got the skills, tools, and products to help you get the look you want—and functionality you deserve. Give the friendly experts at Made in the Shade a call today to schedule a free in-home consultation, and discover how easy it is to give your bathroom windows protection that’s private on the outside and beautiful on the inside.